Sms or short messaging service was the most popular service among the 90’s kid. It was the main weapon of the teenager to chat with their favorite friends for the all night long. 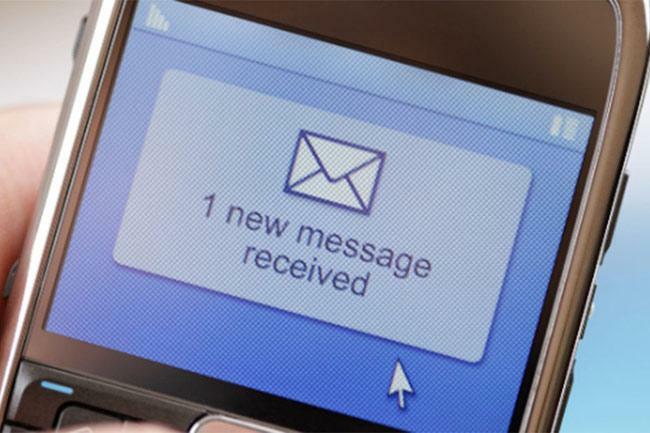 Now the SMS service developed into messenger, WhatsApp, Viber, IMO and all. But ever you thought that Who send the first SMS and what was written into it? According to the International website EDN Network, the technical expert of “SEMA GROUP” of USA first send the SMS. His Name is Neil Papworth, who was only 22 years old that time. He sends that SMS on 3rd December 1992. But the question is, to whom he sends that SMS? Maybe all of you are thinking that he send that to his girlfriend? Nope, He sends that message to his friend Richard Jarvis and as it was the December month the written SMS was “Merry Christmas”. By using Vodafone mobile Network he sends that to his friend Neil. Within few days the service starts spreading in all over the united states. After that, it spread into other countries. As per the data, the SMS service face down in the beginning. From 1995’s datasheet we can say a GSM user only sends 0.4 texts message per month. They had fear of overbilling, as that time the infrastructure of GSM was very poor. But Now the SMS service gains too much popularity and according to the report of 2011, the mobile network operators earned approx 585 billion US dollar. Based on that SMS service now newly developed messenger, WhatsApp, and other chatting applications are introduced into the market. Maybe in future, there will be something new and the concept of the SMS will be changed and a new dimension will be added to it. Now the developers are working hard to make thing simple and easy for the users, Let’s see what coming to next.